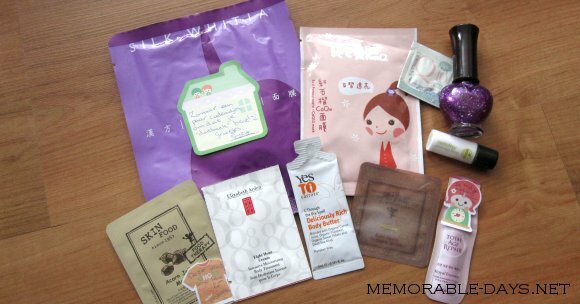 Surprise package & Headband giveaway reminder | Memorable Days : Beauty Blog - Korean Beauty, European, American Product Reviews. Join my headband giveaway if you haven't (US residents only) ^___^ You can win a headband of your choice!! Click on the banner below to go to my giveaway page. This giveaway ends on the 3th of March.